Winter is on the way out, and it’s time for the sun to shine, the days to get warmer and longer, and time for the rest of nature to ‘spring’ back to life. Through winter your home has been experiencing an increased amount of inside living time, with some of us not even wanting to leave the lounge for any reason but to eat. Germs, dirt, body oil, and more have been accumulating in your house for the last few months, and spring is the perfect time to cleanse your home, preparing it for the next year ahead. In your spring clean you want to start with the most important parts. Your furniture or upholstery has seen its fair share of sick bodies through the colder days of recent times, so you want to make sure these items are refreshed, and as clean as new. When it comes to refreshing your leather or fabric furniture or even your cushions and pillows, you can’t go past a ChemDry service of your household items that will help to protect them for years to come. ChemDry Amazing’s upholstery cleaning secret is the millions of tiny effervescent cleaning bubbles in their patented upholstery cleaner. This amazing upholstery cleaning process is safe, non-toxic and actually helps your fabrics stay as clean as when they were new. The need to know your cleaning products are safe for pets and kids, as well as safe for your upholstery so as to not cause damage, and hiring a professional to do the job is always a better way to make sure your valuable items stay valuable. Once you have had your upholstery professionally cleaned, you should always protect it against possible spills and soils with a protectant, or protective coating. It might end up saving you money next spring clean. After months of sickness floating around the house, you’ll also want to make sure your floors receive a solid professional once over. Your tiled floors need to be thoroughly cleaned and disinfected as those thousands of airborne sneeze particles need a place to rest. The grout in between your tiles is the perfect environment for germs to build up, and needs to be cleaned and protected to make sure those dirty little microorganisms don’t get out of control. It’s amazing how quickly grime can build up in between tiles, especially in places like your bathroom, where there is lots of steam. Tile cleaning processes remove unsightly and unhygienic germs, and keep them out by sealing your grout, with a durable sealant. When the sealant is applied, a barrier is created, minimizing the amount of dirt that is able to seep into the grout pores. Your grout will stay cleaner, longer and you’re your maintenance becomes much less time consuming, because dirt no longer penetrate into the cracks. Sparkly clean, sanitized tiles and stone looks so much better, and is much healthier for people and pets. Rugs can be quite an expensive purchase, and you want to keep your valuable items as well looked after as you can. Your rugs (apart from looking great) generally have the purpose of protecting your carpets, or floors; and while doing that they can also build up germs as much, if not more than your carpets and floors. Maintaining the cleanliness of your rugs is as important as any other spring cleaning priority, and should be looked after by a professional who offers a rug cleaning service. Rug cleaning is done with specialist equipment that helps to remove dust and grime deep within the rug to extract the fibre harming dry dirt. Stains and spills should to be treated by using natural chemicals and advanced cleaning techniques to bring your rugs back to life. 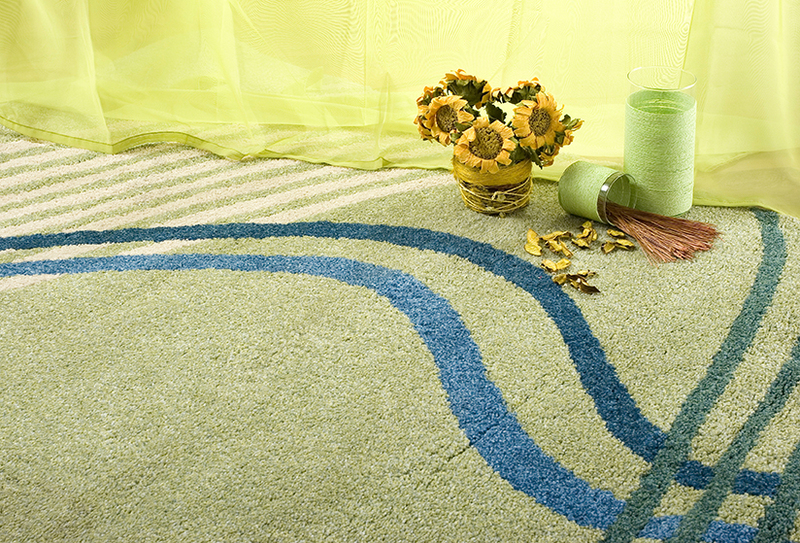 Probably the most important part of your spring clean is your carpet cleaning. Spring is the best time to have your carpets professionally cleaned, due to the aforementioned previous few months of solid attention they have been receiving. 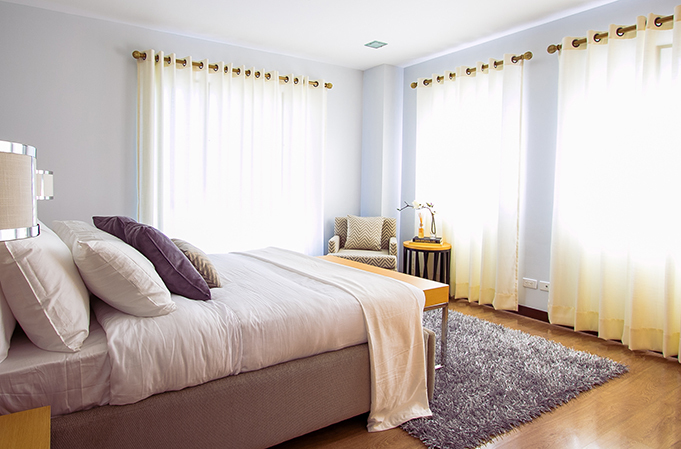 Regular cleaning will make your home look fresher and revitalised. Premature wear and soiling can often occur if carpets are neglected when they are not cleaned regularly, so having regular professional carpet cleaning performed in your home can save you a lot of money down the track. ChemDry’s all natural, crystal clear carbonation carpet cleaning process has revolutionised the industry, is very affordable, and guarantees minimum disruption to your home throughout the process. Don’t wait until it’s too late to refresh your home. The right time is now. Happy Spring!